How To Cancel A Product, Domain or Entire Account. This article explains how you can cancel products/packages or domains from your account. Log into your client area by clicking on the Client Area button on the upper right of the javapipe website. If you don't remember your login details, please use the Password Reminder link below on the login page. 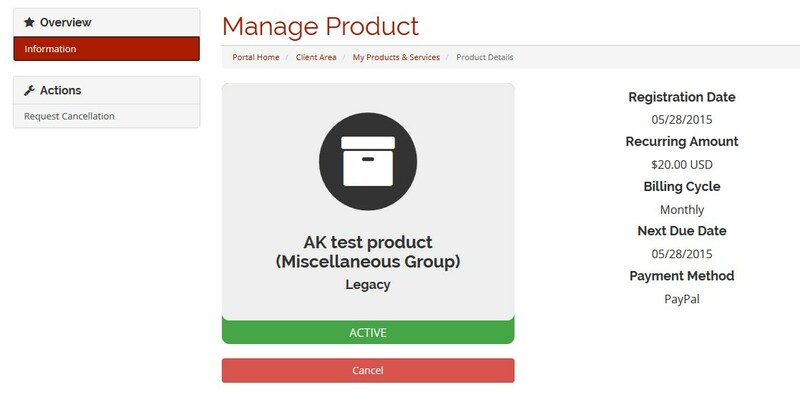 Click on row of the package or service you wish to cancel. Within the Actions menu on the left, click on the Request Cancellation option. 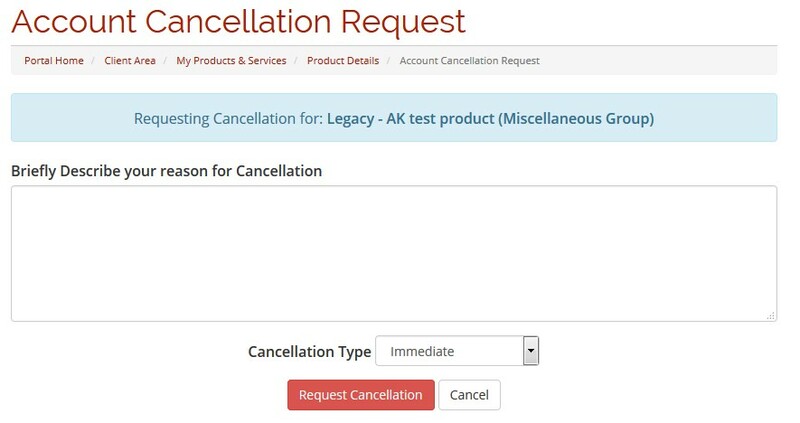 Please provide reason for cancelling and then select cancellation type. Cancellation type Immediate will have your service removed that day. Cancellation type End of Billing Period places your package on cancelled queue but does not remove your service until the day it expires. Click on Request Cancellation button. 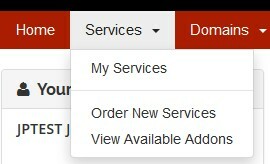 Click on Domains and then choose My Domains on the menu. 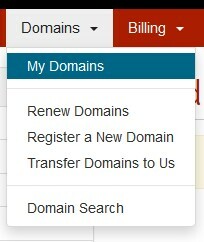 Click on the row of the domain you wish to cancel. Click on Auto Renew option under the Manage menu on the left. Click on the button Disable Auto Renew. This basically prevents the domain from renewing in the future and will let it expire. If you wish to Deactivate your entire account just submit this request via Support Ticket. Please submit ticket to the support desk if you have more questions. You can add other contacts on your account.